Ring Jet Ø 20 mm for use with Messner System X pond pumps. 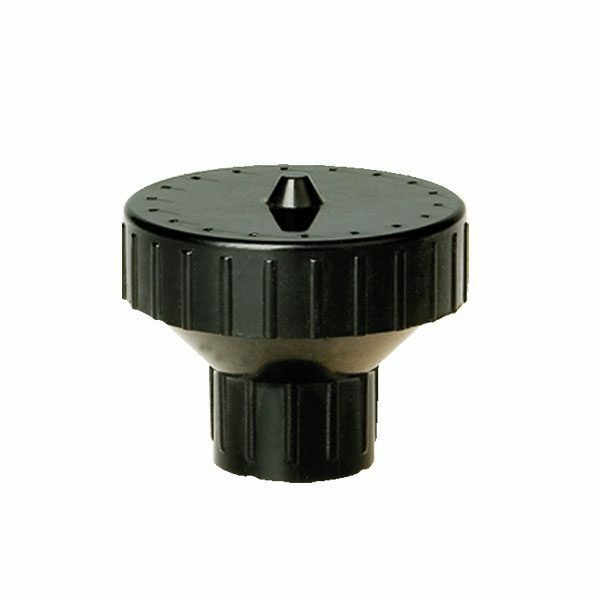 Ring Jet 1-Tier Ø 20 mm for use with Messner System X pond pumps. Messner Eco-X Plus Pond Pumps – High flow, low head pumps designed for professional filter systems. The Fitting System Especially Designed for Ribbed Hoses. Messner System M Pond Pumps – Versatile and Powerful Pond Pumps for the Operation of Small Fountains. Power-Tec Pond Pumps – Powerful built-in pond pumps suitable for High-Pressure Clear-Water applications. Messner Eco-Tec Pond Pumps – Energy efficient built-in pumps for the use with Filters, the Operation of Brooks, Water circulation as well as other applications. Messner Multi System MPF Pond Pumps -The MPF is suitable for fountain operation, as well as for applications in swimming ponds. Pond Filter System- For unplanted goldfish ponds up to 3000 litres and planted ponds without fish up to 7000 litres. Small Submersible Water Pump. Ideal for Indoor Fountains, Cribs, Aquariums, Terrariums & Turtle Tanks. For use with Fresh Water, Marine & Tropical Water.